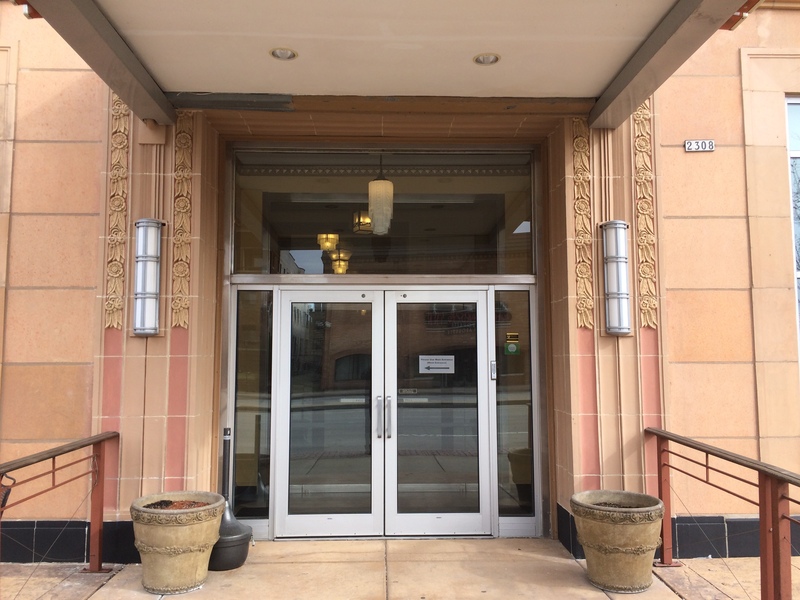 Much has changed at the Ambassador Hotel since its doors first opened in 1928. On May 4 2013, when the venerable establishment marks 85 years of operation, it has become once again one of Milwaukee’s most prestigious hotel properties. 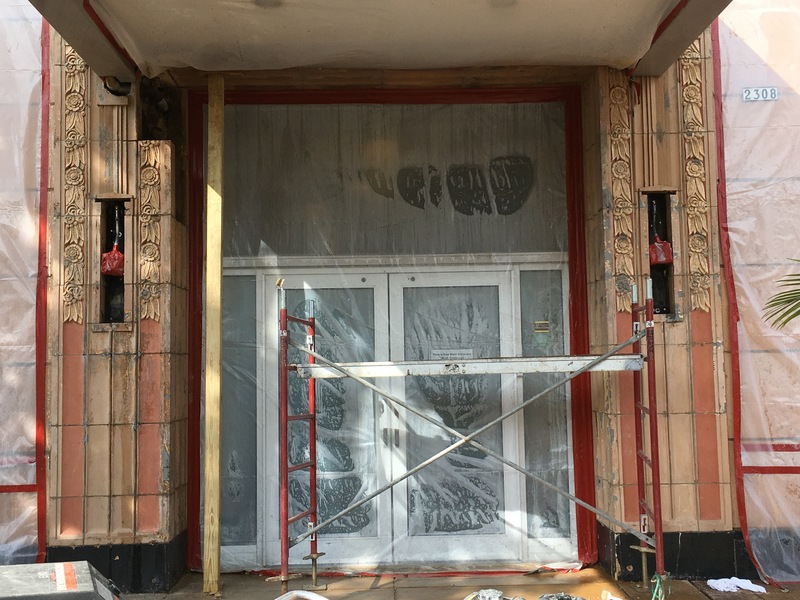 But, after years hotel’s facade has undergone deterioration. 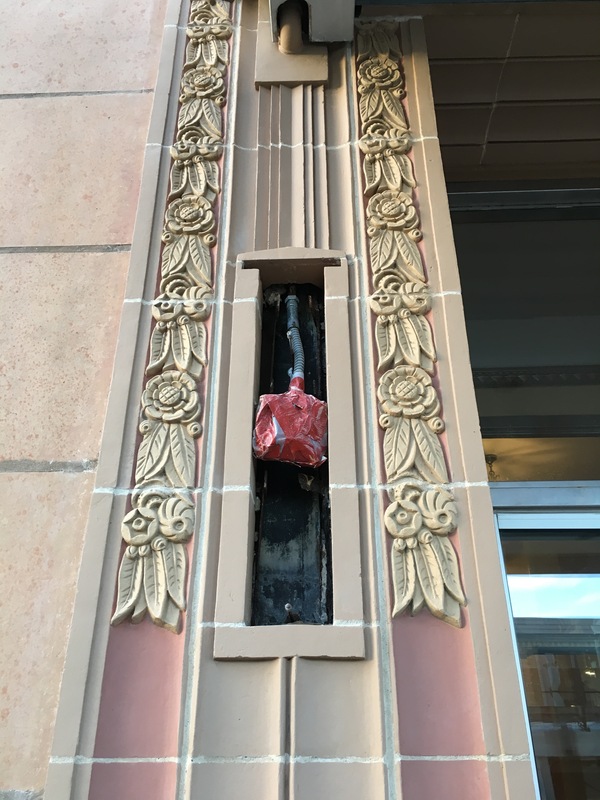 The terra cotta panels in the facade of the South Entrance of the Hotel showed evidence of deterioration related to a leaking down pipe located behind the wall. 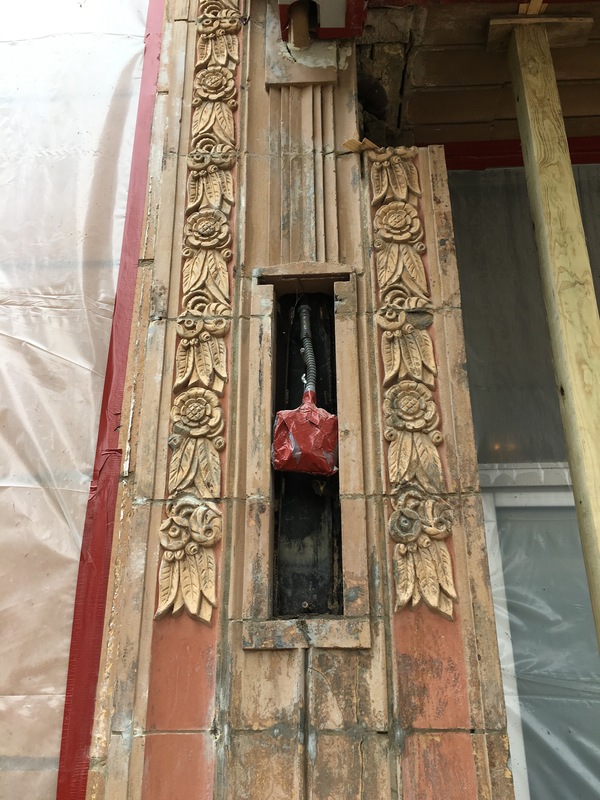 In order to avoid future damages the terra cotta panels have been carefully removed and reinstalled.